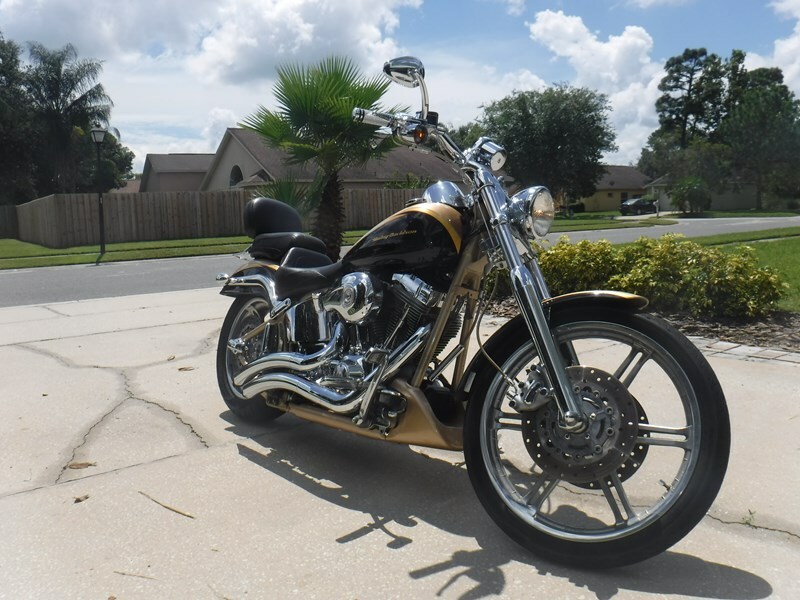 Hundredth Anniversary, Vance and Hines pipes, Power Commander, 211 cams, Mustang seat/backrest, factory leather seat/backrest, Professionally Maintained. Very good condition. Fitted with 180 rear, ask me how.